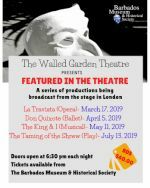 The Walled Garden Theatre of the Barbados Museum & Historical Society presents Featured in the Theatre, a series of broadcast events screening performances from the stage in London. 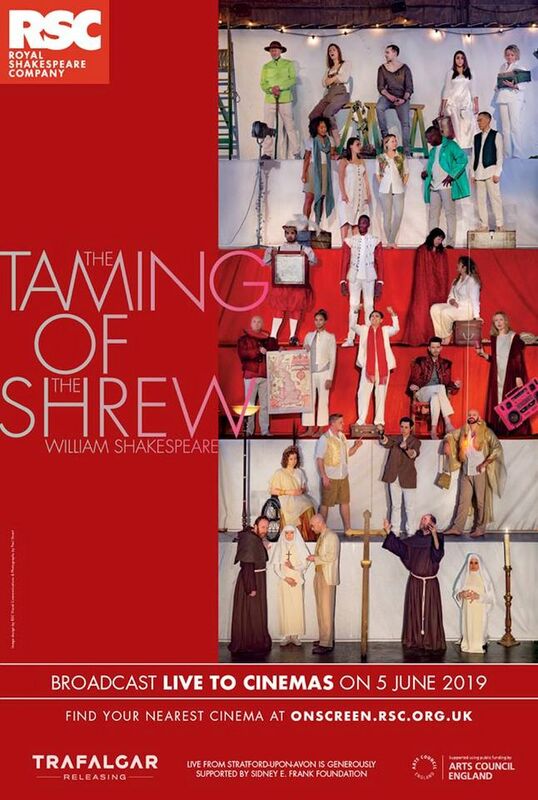 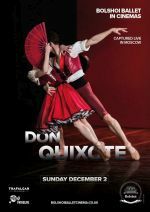 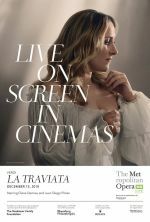 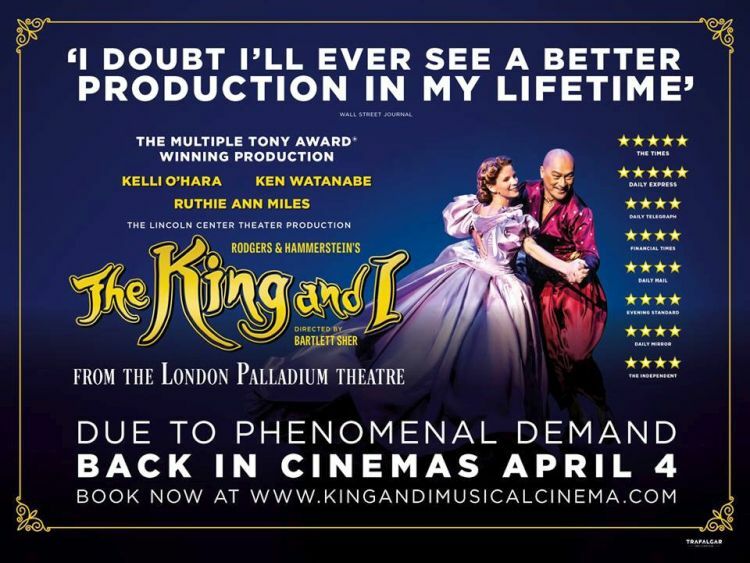 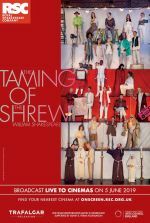 You will view recordings of enchanting theatre productions of opera, ballet and theatre from the stage in London. Tickets available at the Museum.